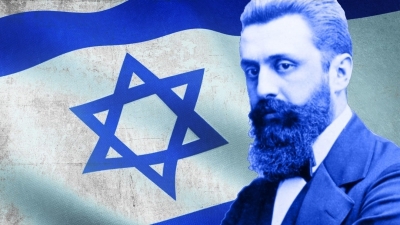 “Where there is a will there is a way …” Said Theodor Herzl, the father of the State of Israel who visioned Israel’s formation in 1902, 46 years before the official formation of the state and its declaration of independence. A vision that was considered as an impossible dream during those years. Greek’s tech eco-system players may not understand it today, but they are the ecosystem visionaries that build the foundations for a “strong bridge to success” to be crossed by many in following years to come. 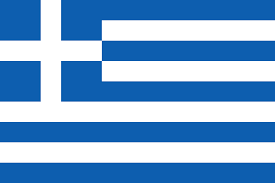 Greece and Israel share a lot in common by way of complicated histories, economies, and small ecosystems obstacles. However, any of those were in no way influential nor of any relevance at the NBG mentorship day. The mentorship visit that took place in the first week of February was flawless and nothing short of inspiring. 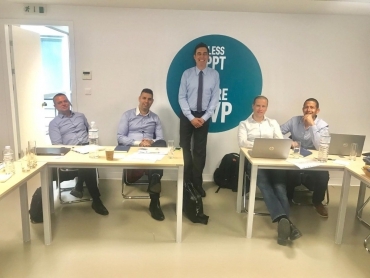 George Kametas, Head of Business Banking Sector at NBG Business Seeds and Spyros Arsenis NBG Business Seeds Manager and Startup Ecosystem Strategist are absolutely essential in bringing the success of the mentorship day to fruition. 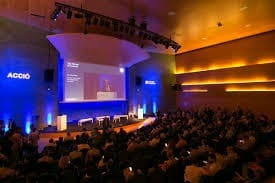 It was due to their work together with Nelly Leon – Economic Coordinator from the Israeli embassy together with Fernando Gotthilf- Project and International Coordinator and the entire IATI team to network together and bring top investors from the Israeli ecosystem to share their vast experience purely to help the growing greek startups market and in order to increase cooperation between the ecosystems down the line. The Israeli delegation that was built of Amir Guttman – Managing Partner and Founder at Aviv Venture Capital, Arale Cohen – Founding Partner – 2b angles, Ori Sobovitz – Head of Government Relations and Israeli Partnerships at OurCrowd and Moshe Sarfaty – Fund Manager at Krypton Venture Capital opened the one day visit and set the tone for the rest of the visit listening to NBG Business Seeds officials detailed explanation about the condition of the Greek startups ecosystem, obstacles and challenges. Following the opening, the mentors pulled their sleeves and listened to 6 startups who pitched to the group for 45 minutes each. The brightest entrepreneurs of Greece certainly made an impression, and it was amazing to see the potential wave of the world’s next great startup companies. 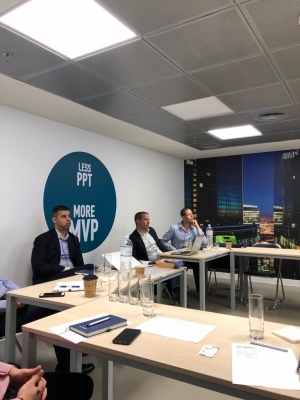 Most of the companies were still in their early stages and the group mainly tries to direct them toward more promising paths that might be relevant for international investment vehicles. 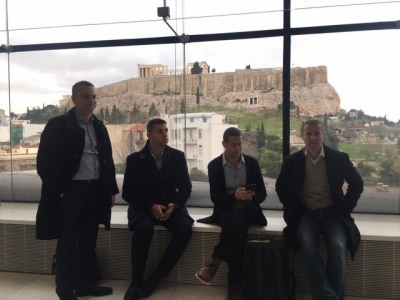 The visit was only a glimpse into Greek and NBG’s ecosystem. It was wonderful to witness one of the first rounds of a new and blossoming startup ecosystem with a promising future. The mentioned visit is Moshe’s and Krypton first business visit to the country and is part of Krypton’s ongoing search for global partnerships and investments. 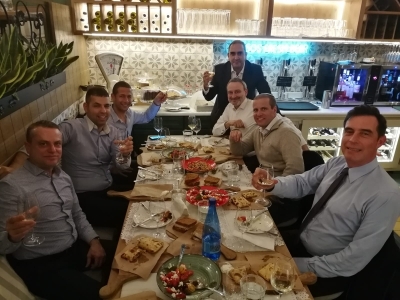 This visit was a short one and there is no doubt that the Greek market is still small in comparison to the Israeli one. The motivation behind the visit, alongside with the energy and the amount of supporting bodies, was extremely impressive. There is no doubt that Krypton will tap the local Greek market for early-stage startups all due to its proximity to Israel, the appealing evaluations and the strong desire of the ecosystem to create success stories. Thank you Greece for being so warm, open, and welcoming. We can’t wait for our future corporation to set up exciting investment vehicles and place investments in local tech ventures.